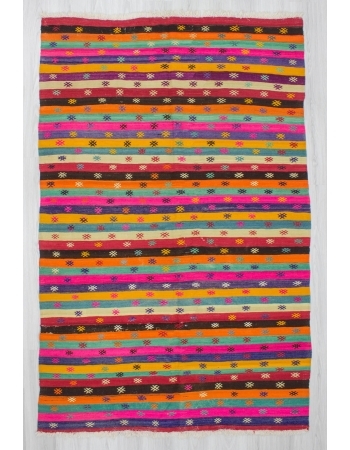 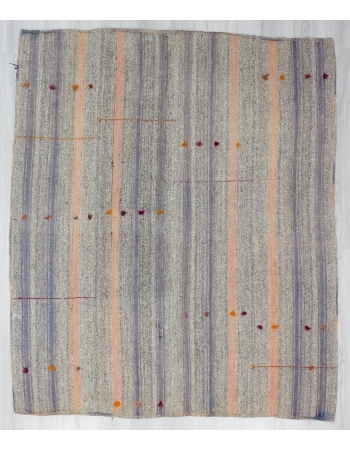 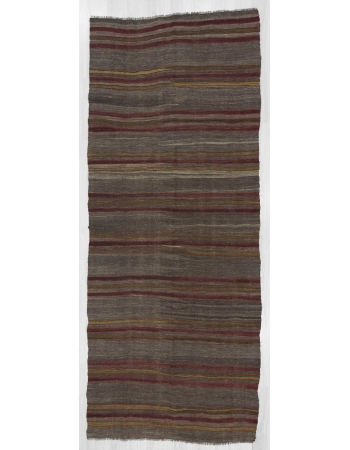 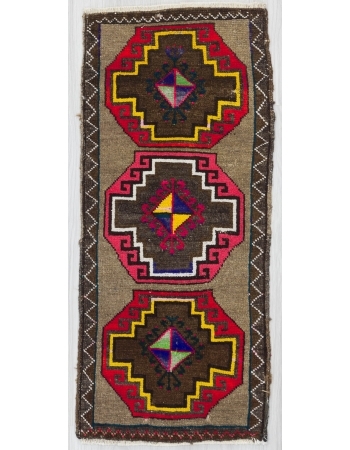 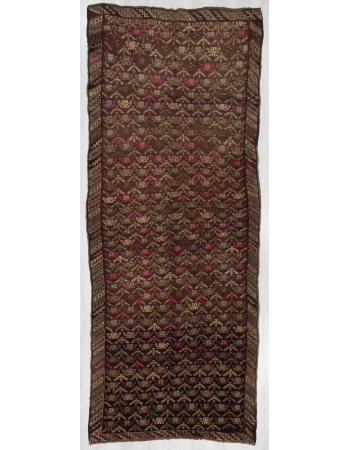 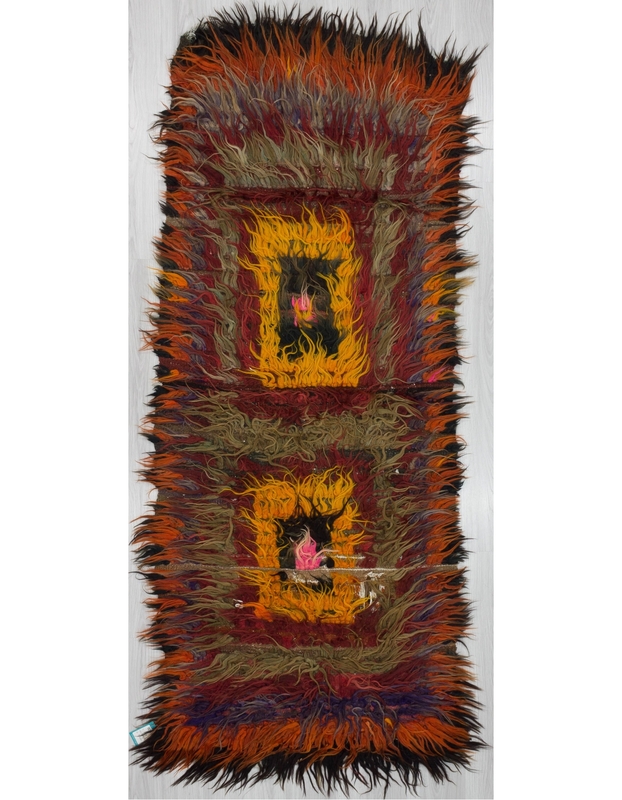 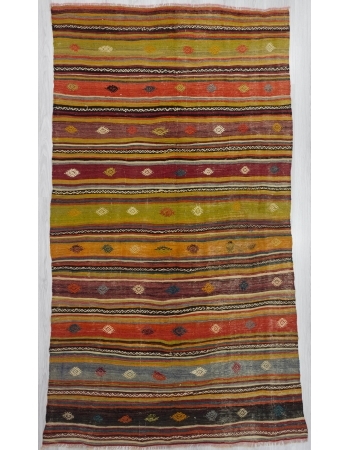 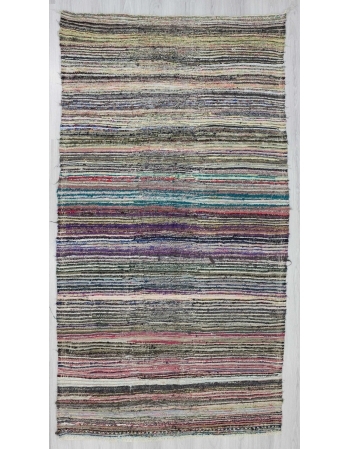 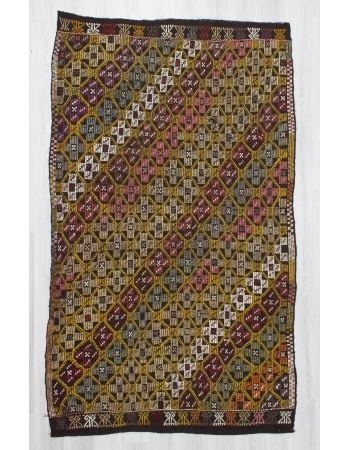 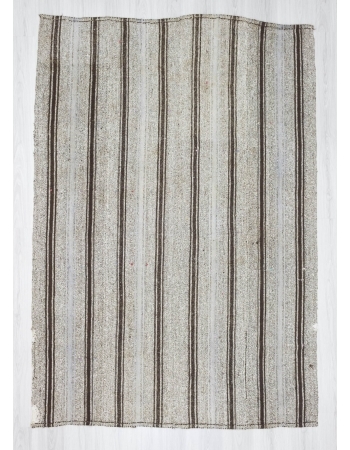 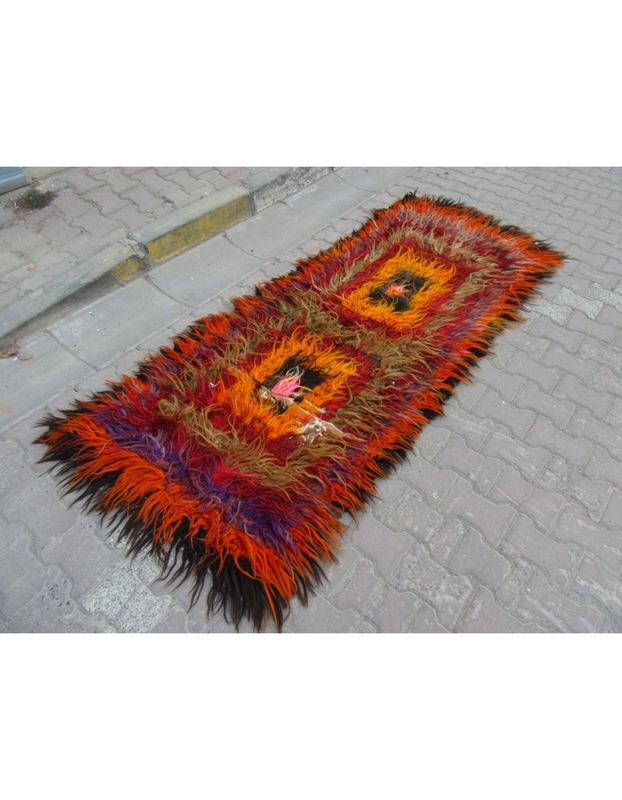 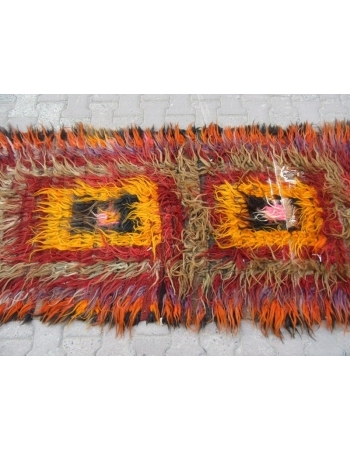 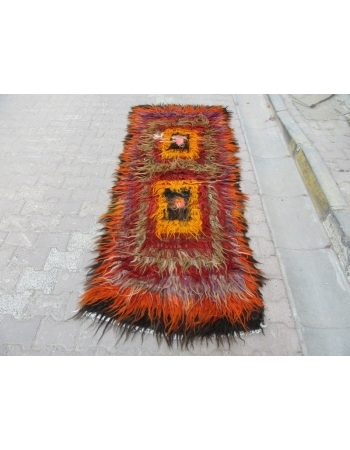 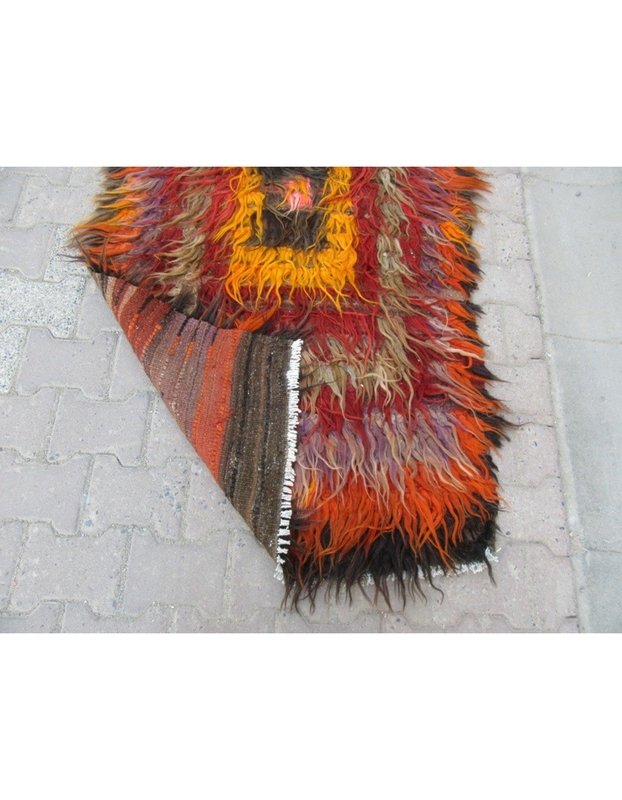 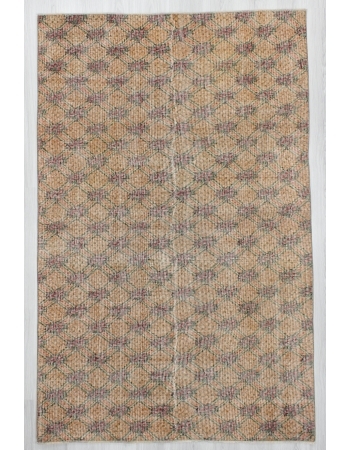 Decorative colorful Tulu rug from Marash region of Turkey. 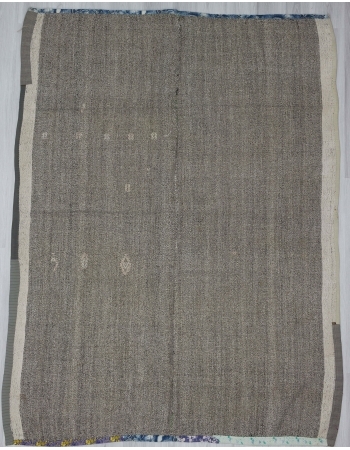 Approximately 45-55 years old. In very good condition.